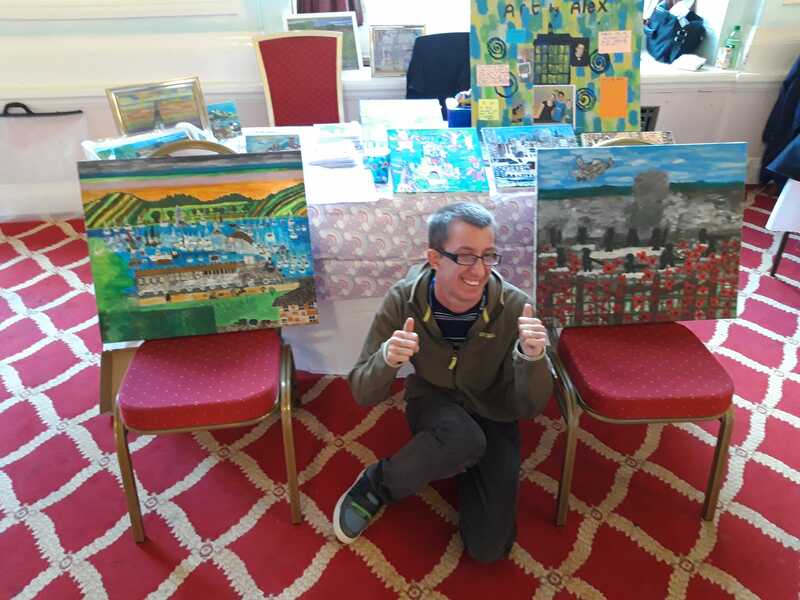 We are proud of Alex Lloyd for taking part in the Arts and Crafts fair that took part in the Britannia Adelphi Hotel. While at the event, Alex was selling his original art pieces as well as cards displaying his art. This entry was posted on Tuesday, October 2nd, 2018 at 2:39 pm	and is filed under Blog. You can follow any responses to this entry through the RSS 2.0 feed. Both comments and pings are currently closed.